The Red Sox completed a weekend sweep and Fenway Frames has the photos. 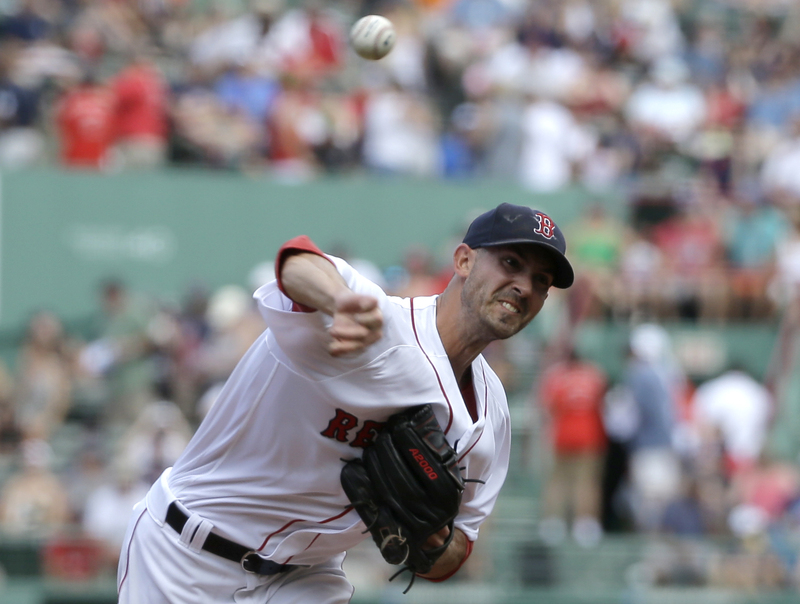 The Loyal Bostonian reports that Rick Porcello is pitching with confidence. The Phillies enjoyed a successful Alumni Weekend, as Phillies Insider recaps. Gamer Babes is superstitious and beginning to think she is the problem. Steven Matz impressed at Citi Field on Sunday and The Metssiah approves. The Canuck Cubbie thinks it’s high time Dexter Fowler gets some MVP love. The future is bright for the Yankees, as I’m Not A Headline Guy… explains. The GOAT sports writes that Alex Rodriguez’s retirement is bittersweet. Despite innings talk, Michael Fulmer just keeps pitching, reports Beck’s Blog. Dodger Insider marvels at Brett Anderson’s incredibly tough injury luck. The Indians shut down Michael Brantley and Casey Drottar agrees with it. Underthought looks at the Hall of Fame chances for some current big names. Luis Severino should learn from Mariano Rivera, claims The Cutoff Man. Tracy Ringolsby breaks down how a Minor League shakeup affects the Rockies. A father took his son to his first MLB game and wrote about it at Bill’s Blog. Cardinal Girl posted more photos from her recent visit to Cooperstown. Yoga has been a hit with the Brewers, as Cait Covers the Bases documents. Stlcardinalsminimo is nervous about the Cardinals’ offense and wants key bats rested. The Mariners have a re-built bullpen, and Balls and Strikes wonders if it will be better. The Brewer Nation digs into MLB Network’s “Top 10 Right Now” position rankings. The Cubs’ outfield is the team’s latest unit to earn plaudits, as Vine Line Blog explains. 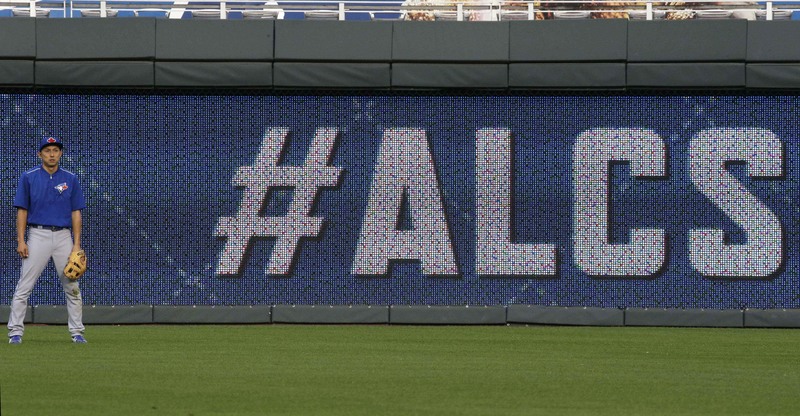 Say hello to a rookie Jays blogger, Alyssa Cohen, and welcome her to our community! Dazzy Vance Chronicles says Mike Piazza going into the Hall as a Met makes sense. Here’s a video of Humphrey Bogart talking baseball from The Baseball Sociologist. Women Who Love Cardinals Baseball is excited for Cardinals Winter Warm-Up. Dodger FanFest is just around the corner and cat loves the dodgers can’t wait. From the Corner of Edgar & Dave shares details on the upcoming Mariners FanFest. This time around, the A’s are determined to hold on to Sonny Gray, writes BBST. Confessions of a Mariners Fan previews the AL West on the road to Spring Training. 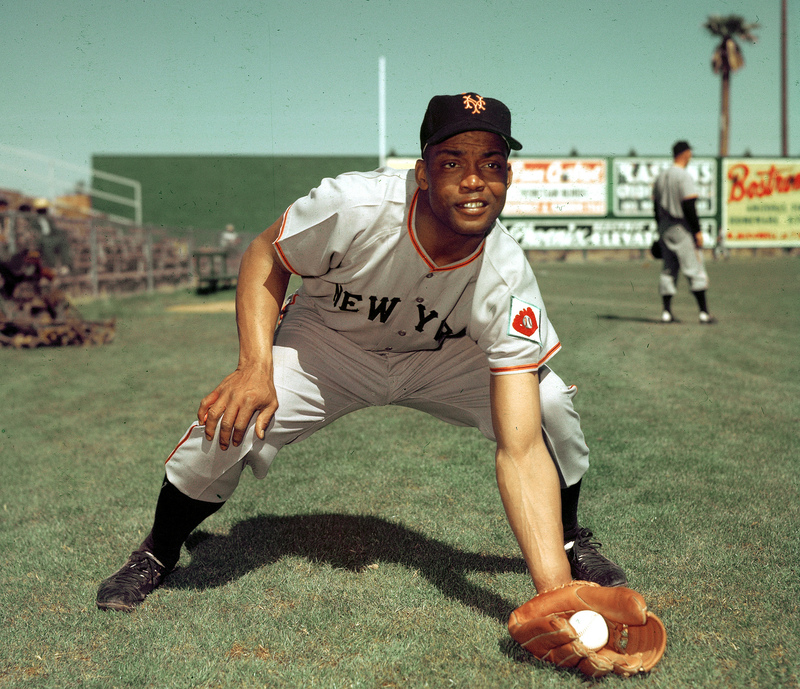 The Baseball Sociologist pays tribute to Hall of Famer Monte Irvin, who died Tuesday. Did you know Irvin briefly was in the Dodger organization? Dodger Insider explains. Cait Covers the Bases and The Angels’ Ace thank readers for making the Top 100. How much do sports teams mean to their fans? The Astros Ballhawk examines. The Winning Run asks what if the Powerball winner wanted to buy a baseball club? How does the outfield market look for the Tigers and Rockies, wonders Beck’s Blog. Vine Line Blog highlights some high praise for the Cubs’ bullpen. Do you agree? Were you surprised by any of the news out of Tampa Bay, shared by Rays Radio? The Wayniac Nation has a major question about Julio Teheran going into 2016. Curious what the Phils have been up to this offseason? Phillies Phollowers has that. Cardinal Report discusses the implications of the team signing Seung-hwan Oh. A recent projection bodes well for the Cubs. So how is stlcardinalsminimo taking it? What exactly is Joe Maddon’s “Thanksmas” dinner? Carrie Muskat explains it all. 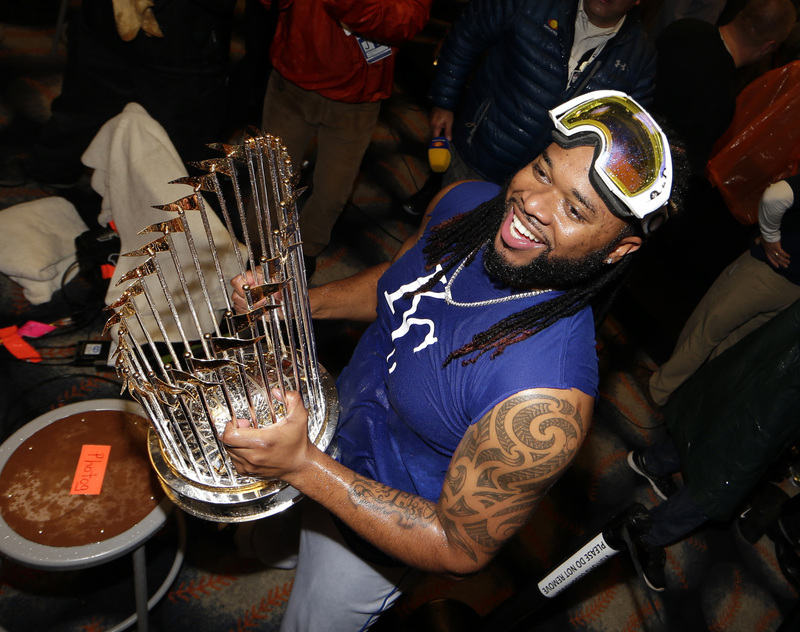 Free agent Johnny Cueto signed with the Giants and Daniel Satter Sport Talk reacts. The Baseball Stat Guy says the Giants answered the D-backs inking Zack Greinke. According to stlcardinalsminimo, San Francisco isn’t likely to get their money’s worth. With the Dodgers missing out on Cueto, cat loves the dodgers wonders what now. Over at Dodger Insider, Jon Weisman warns against writing off the Dodgers just yet. Here are some Hot Stove reflections from Women Who Love Cardinals Baseball. GENY Mets explains why the Yoenis Cespedes phase is now over for the Mets. David Price’s uniform number inspired Teddy’s Ballgame to talk best numbers ever. Around the Horn Talk really wants to see the Indians trade for Todd Frazier. Jerry Dipoto has been busy. Mariners Musings has a list of all his roster moves. The Morning Biscuit wonders whether the Cubs are the new Evil Empire. With Pete Rose’s ban remaining in place, Bleacher Boy thinks his fate is sealed. Sons of ’84 makes the Hall of Fame case for Tigers legend Alan Trammell. MLB.com’s Tom Singer shares his Hall of Fame ballot over at Change for a Nickel. MLB is planning a goodwill tour of Cuba and Murray Cook has all the details. The Winning Run talks about the recommendation of expanded nets at ballparks. Official MLB historian John Thorn wishes you a Merry Winter Solstice. Better Off Red proudly introduces The Umpteen Days of Christmas for Reds fans. TribeVibe wishes you happy holidays from the Indians Community Impact Team. Here are some signs of the 2016 All-Star Game, courtesy of Cool San Diego Sights! Baseball with Matt looks at some of the interesting nicknames of Hall of Famers. Are you underappreciating the 1995 Braves? The Wayniac Nation believes so. Tell us about your Tuesday Takeaways in the comments below! Who are the big Winter Meetings winners so far? The Wayniac Nation weighs in. 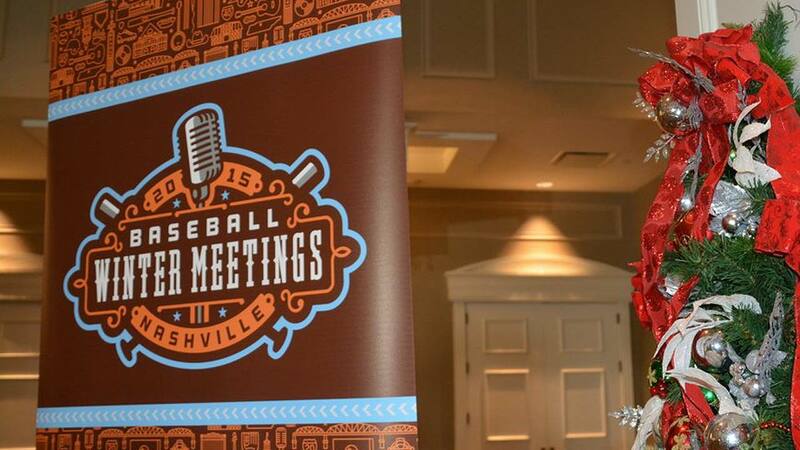 The Baseball Continuum rounds up the best of Winter Meetings Day 2 from Twitter. Are you looking forward to seeings how Day 3 unfolds like stlcardinalsminimo is? Did you expect Ben Zobrist to end up a Cub, as Vine Line Blog proudly announced? GENY Mets asks where to from here for the Amazins after the announcement. Was missing out on Zobrist a blessing in disguise like Metsin’ Around believes? The Distinguished Grizzly thinks it’s looking like a very merry Cubbie Christmas. Take a trip back in time to the Trade Deadline with THE REAL CUBS FAN. A blog (mainly) about Dutch baseball asks what’s next for the Yankees after Castro. The Unbiased MLB Fan analyzes what getting Shelby Miller means for the D-backs. Trying to get a handle on that deal? Call to the Bullpen offers three takeaways. Meanwhile, Forget the Protocol offers up a statistical analysis of the move. The Morning Biscuit wonders what if Jose Fernandez is the next Mark Prior? How is cat loves the dodgers handling waiting for big Dodger Hot Stove news? What’s happening with Chris Davis? Britt’s Bird Watch is here with an update. From the Corner of Edgar & Dave has the latest on the Mariners from Nashville. 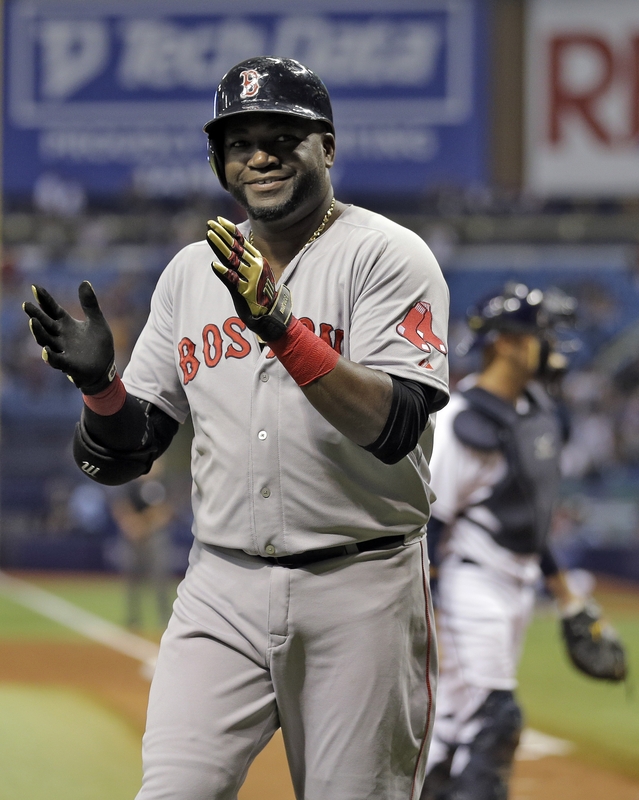 Were you as surprised as Around the Horn Talk with the Mariners-Red Sox trade? Looking for a different take on the Wade Miley trade? Enter Seatown Mariners. Balls and Strikes attempts to go inside the mind of Mariners GM Jerry Dipoto. Red Whitey and Lou guesses how Twitter would react to Jason Heyward re-signing. How does Aramis Ramirez’s case for the Hall of Fame look? Sons of ’84 explores. The young entrepreneurs highlighted by Dodger Insider could go on to big things. What better example of the holiday spirit than this latest post from Braves Give? 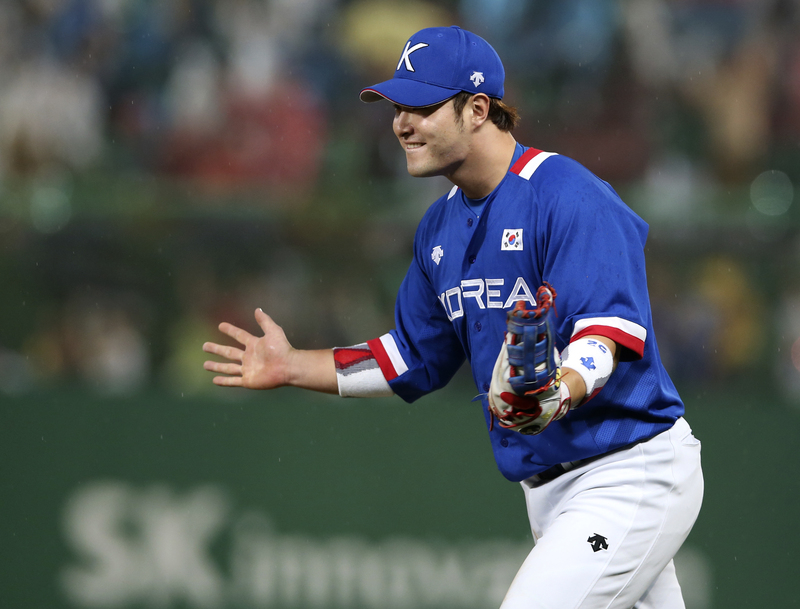 Call to the Bullpen asks and answers a popular question: Who Is Byung-Ho Park? This week’s GM meetings have everyone thinking Hot Stove like stlcardinalsminimo. Sports Hate Me put together an offseason primer by position for the Nationals. The Red Sox are looking for starting pitching and In Wakefield We Trust has ideas. Jeremy’s Sports Chat takes the lay of the land this offseason for the Yankees. Here are predictions and suggestions for the Tigers’ free agent class from Sons of ’84. Dodger Insider has quotes from Andrew Friedman with an update for the offseason. BBST wonders if we’ll ever see a free agent accept a qualifying offer from his team. The Players Choice Awards were handed out and The Unbiased MLB Fan weighs in. On Cloud Conine put together a list of the 10 best Fish family GIFs from 2015. Is Jim Edmonds Hall of Fame-worthy? Cardinal Red Baseball examines his case. Phillies Insider is thinking spring and looking ahead to the return of baseball. Mets 2016 single-game tickets go on sale on November 30, and Just Mets has details. The Winning Run discusses Bob Gibson and the art of intimidation on the mound. Sometimes you can go home again. Just ask Musings of a Displaced Tigers Fan. Braves Give tells how former Braves are rallying for childhood cancer research. The Urban Daddy writes about his kids’ newfound interest in baseball this fall. It ain’t over ’til it’s over, 27th Street reminds us ahead of Game 6 in Kansas City. One Flew Over the Jays nest examines a possible Mets-Blue Jays World Series. Among the many hoping to see the Royals move on will be Kris Beckman & Co.
Bullpen, Baseball & Sock Talk sees a tough matchup for the AL champion. An empty pizza box the morning after is overtheshouldermlb‘s Cubs simile. Smirfitts Speech looks at some potential 2016 free agent targets for the Cubs. 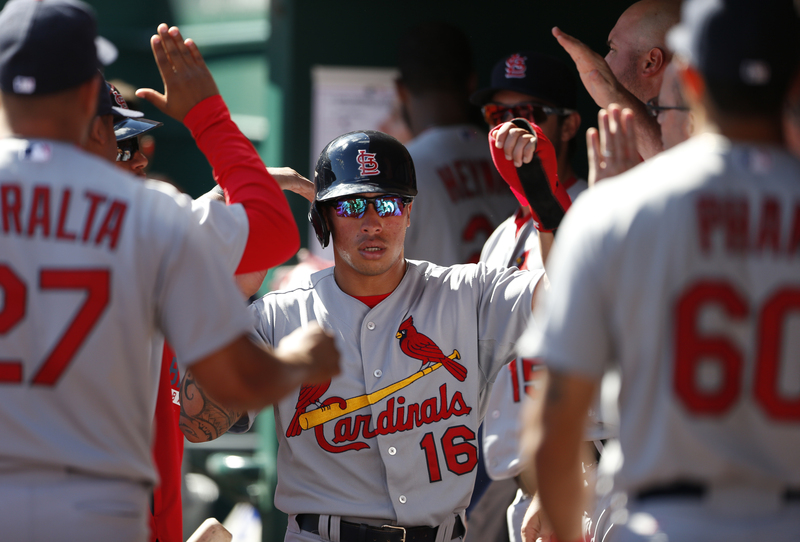 Despite a historic season, Around the Horn Talk points out the NL Central is out. Cardinal Red Baseball writes about the end of the Donnie Baseball era in LA. Read about Mattingly’s exit and the reasons behind it over at Dodger Insider. Balls and Strikes is hoping to see some analytics behind the Mariners’ moves. What’s to come with the Rays’ 40-man roster? Rays Radio gazes into the future. Queen City Beer League is waiting to see what the Reds’ next moves will be. A Mariners cap is Cooperstown bound. From the Corner of Edgar & Dave explains.